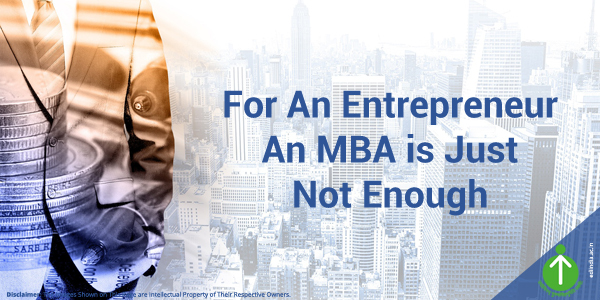 It has always been a major issue of debate for aspiring entrepreneurs whether to pursue a general MBA degree or not. Is it really necessary to go to business school and learn different managerial aspects and various business administration skills in theory? It might be better to invest that time, energy and effort into setting up a business and seeing to its growth and development. However, a management degree in Business Entrepreneurship can be just the right balance. 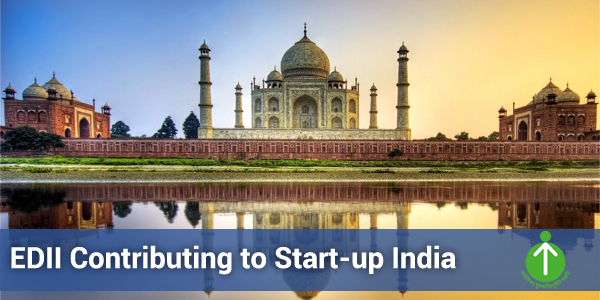 It will enable aspiring entrepreneurs to get access to required start-up capital from venture capitalists, help build contacts with alumni network and give them a perfect balance between theoretical knowledge and practical experience. The Post Graduate Diploma in Management- Business Entrepreneurship is a residential, full time management entrepreneurship course which lasts for a duration of two years. 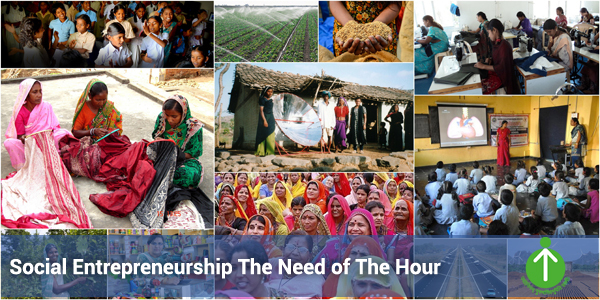 This course is one of the most prestigious entrepreneurship programmes available in India and has been producing entrepreneurship students of an excellent calibre for the last 18 years. Why is this programme worth it? This PGDM-BE programme was specially designed to encourage the business ideas and ambitions of aspiring entrepreneurs and entrepreneurial managers, to develop their critical thinking ability, to stimulate their creativity and to give students the opportunity to have an absolutely invigorating and enthralling management entrepreneurship education. The PGDM-BE course mainly tries to improve its student’s entrepreneurial skills and help them to start small businesses, expand and go into different business lines. It also helps those who wish to be managers for corporate ventures run by entrepreneurs.